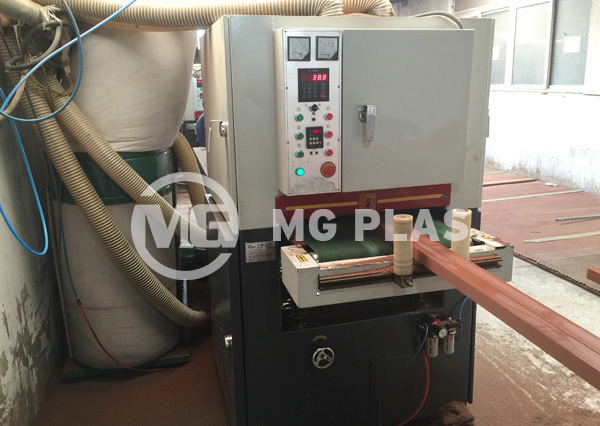 WPC sanding machine is used to sanding the surface of WPC products, so that the WPC products can be similar to the real wood products. 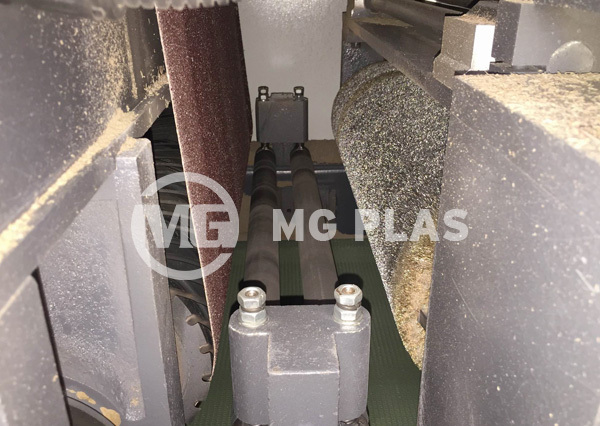 1, One machine with sanding belt and brush roller, the user can choose sanding or brushing processing by his requirement. 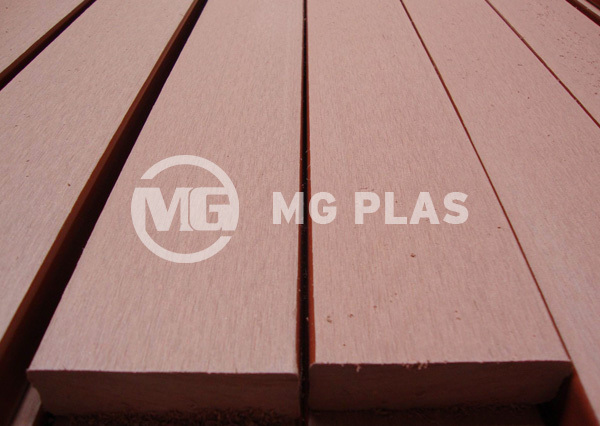 2, Process thickness can be set on the control panel for more precision. 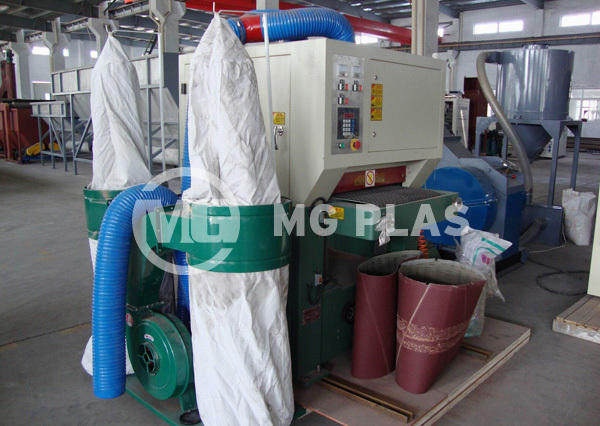 3, Auto dust sucking system for collecting the sanding powder.